After this chapter you will be able to: describe computers and other technologies in detail, explain your opinions, and support a thesis about a tech topic! 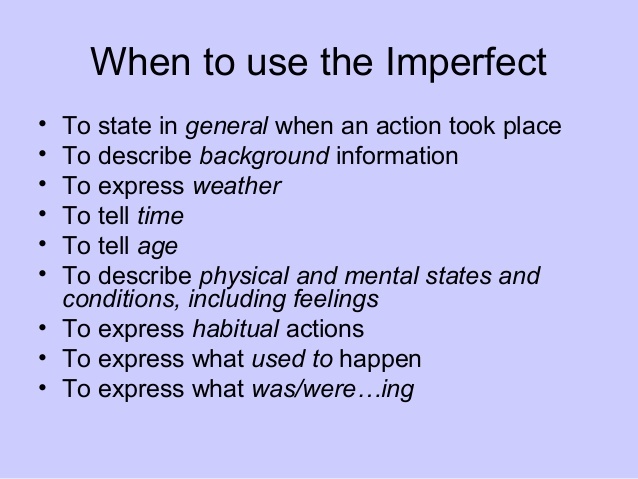 You already know the preterite tense which describes completed actions or actions with a specific start and end, but now you will learn how to narrate scenes, descriptions, and repeated actions in the past. Choose a theme below or create your own thesis about technology and write about it. Use at least two sources and cite the. 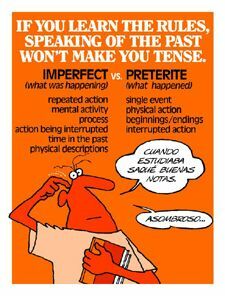 -This will be in the present tense, and past, with some future tense as well!